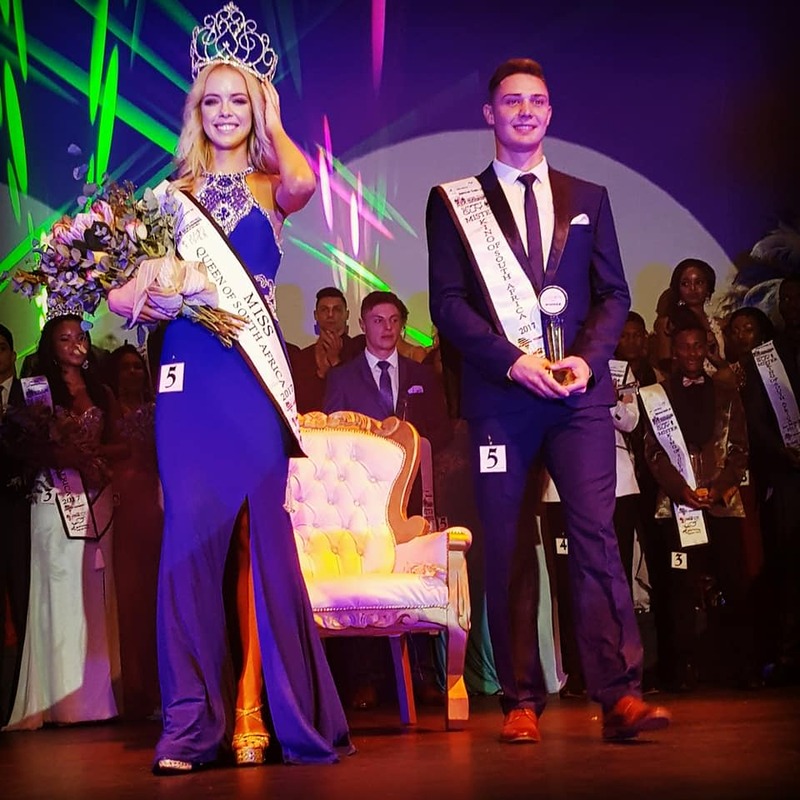 Tayla Skye Robinson (22) was recently crowned Miss Queen of South Africa 2017. With the title, came the right to represent South Africa at Miss International 2017 this November in Japan. 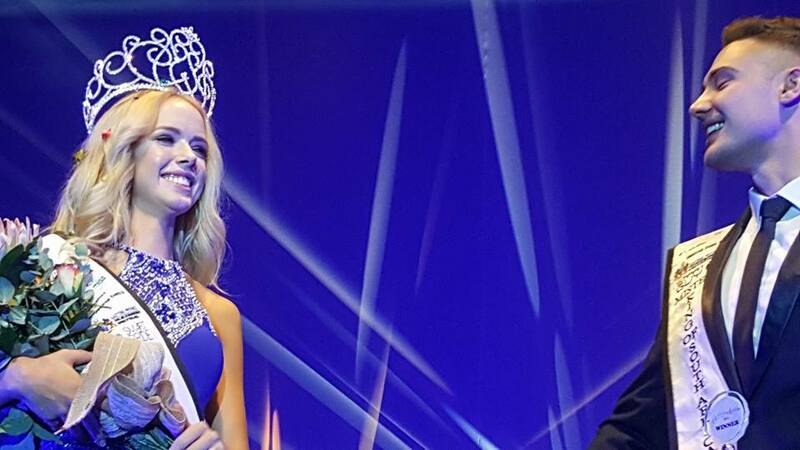 The 1.7m beauty was the second princess to Miss South Africa 2016. She's perfect for Miss International! I liked Tayla better than Demi when they competed for Miss South Africa Universe 2017. I am so glad that Tayla will be able to represent her country in an international pageant!! !